Fly over the famous Fremantle Port then across the ocean to Rottnest Island to view the Island’s spectacular coral and sparkling waters. Think you know Perth? See WA's stunning Rottnest Island and northern beaches from the comfort of our Cessna 172 sightseeing aircraft. This 30 minute flight departs from Jandakot airport flying over the famous Fremantle Port then across the ocean to Rottnest Island to view the Island’s spectacular sparkling waters and coral fringed beaches before returning to Jandakot Airport. Dates available year-round, there is no better way to see Rottnest Island from the air! Note that there is a 3rd seat on the Cessna which means that as long as the three of you do not exceed a combined weight of 260KG, you can bring a third person with you at no extra charge. Note that there is a 3rd seat on the Cessna which means that as long as the three of you do not exceed a combined weight of 260KG, you can bring a third person with you at no extra charge. 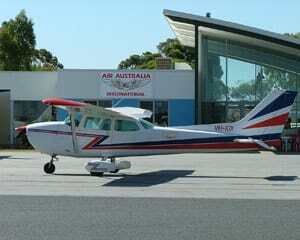 Pilot Daniel from air australia was knowledgeable & extremely friendly! Allan and Chuck at Air Australia were great. We felt at ease as soon as we arrived and we had a truly memorable day. Thanks very much to all. 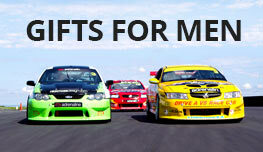 Great selection online wherever you are. Great follow up and ease of booking. Fulfilled the expected experience. Cheers and Thanks to all the team. See you soon. Organising and paying over the internet was very quick and easy. Friendly service and an all round good experience. Just something different and exciting to do on the weekend. Will definitely be back for more, thanks guys! 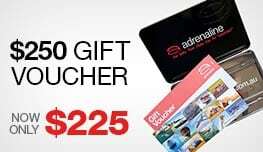 I have used adrenalin.com.au a few times now and always find the experience lots of fun, well organized and great value for money!